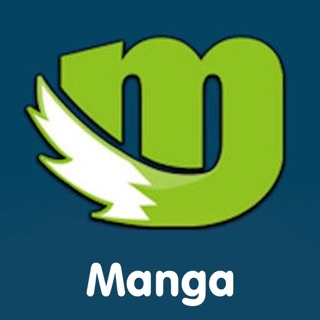 "MANGA Plus by SHUEISHA" is the official manga reader from Shueisha Inc., and is available globally. We publish the greatest manga in the world such as Naruto, Dragon Ball, One Piece, Bleach and other more. You can read the latest chapters of the best manga for FREE, DAILY, and SIMULTANEOUSLY with its release in Japan!! 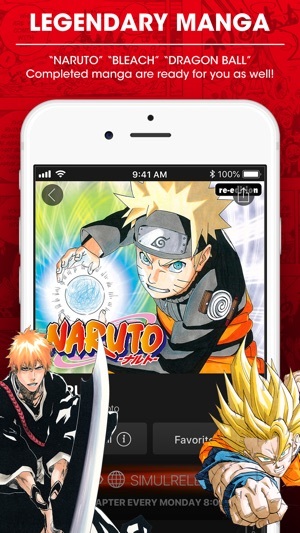 Download MANGA Plus now and get started! « Jump’s manga will now be available at the same time all over the world! Now that it’s an official service, there will be a lot to read! Read the latest chapters of our weekly magazine for free and simultaneously with Japan. 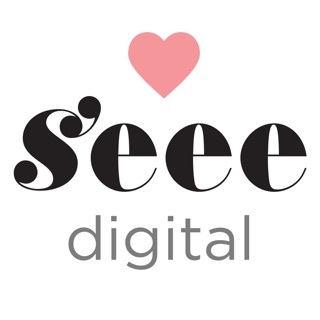 New titles published on the magazine will be also added immediately so make sure and check back regularly! you can read our completed titles for free too. A new chapter will be updated every day or week. Post your comment to the manga you read! You can read other comments and enjoy the FAN community or just simply support the creator by sending a message. you would also receive a notification when a new chapter has arrived! The money raised from the in-app ads will be directly returned to the creators. Use of Pirated manga sites or apps will harm creators to create new manga. For the creators and the future of manga, please read manga through our official reader. We are also planning for an update to add Spanish translated contents. Be ready for the updates! Subscribe to our Facebook page for news and information. fixed the format of the viewer-ad. Loving the app thus far! 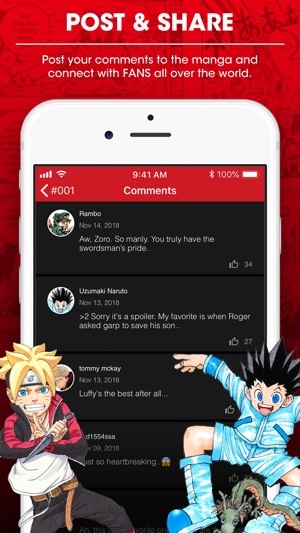 It’s a great way to read the latest chapters of your favorite Shonen Jump series, and I love the layout of the app and the fact you can leave comments for each chapter! One criticism I have is that the spread pages are broken up, compared to the VIZ Media and Shonen Jump apps, where I can turn my phone horizontally to see the entire spread, in full HD quality, and don’t have to scroll to see it split into pages, which is what I have to do with this app. Otherwise, it’s an excellent product! Thanks Shueisha! 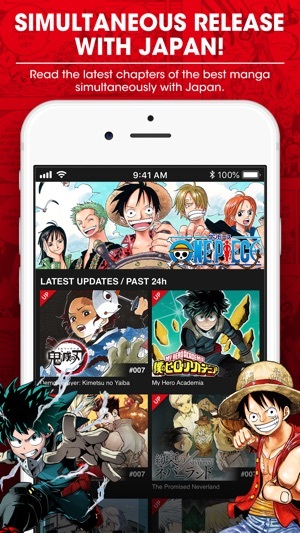 A good app that allows people to keep up with the latest chapters for free. Very ambitious. There are a few non-invasive ads. Wish they’d fix double spreads. 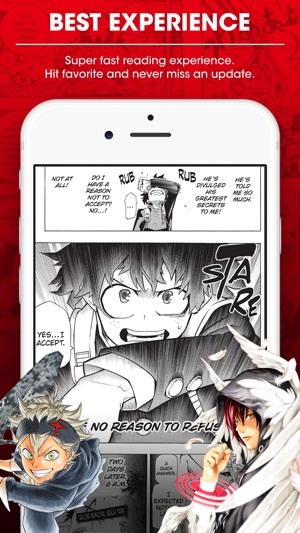 The Viz Shonen Jump app is slightly higher in quality and quantity when it comes to what’s available, but this app has better presentation as a magazine turned digital type of feel. I’m worried about the addition of comments sections tho, but it works for Crunchyroll, so as long as they keep on top of moderation, it’s an ok app. 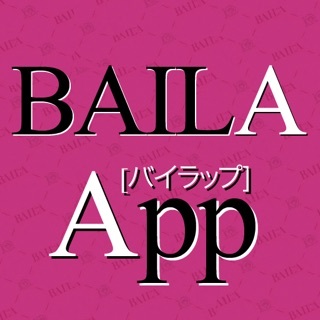 Please support creators by using this app.